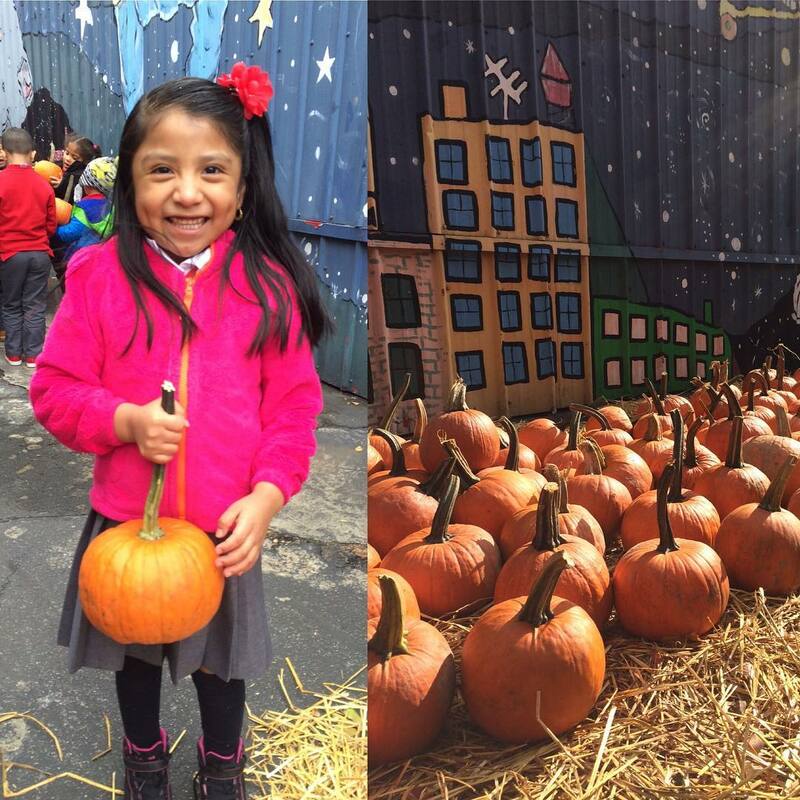 Grow to Learn is partnering with ioby in the 2017-2018 school year to provide matching dollars and one-on-one crowdfunding coaching to school gardens across New York City! When you fundraise on ioby for your school garden, you'll access ioby training materials and be paired with a Leader Success Strategist who will help you plan and run a successful crowdfunding campaign. And if you fundraise with a Grow to Learn Matching Grant, every dollar you raise will be doubled, up to $2,000! It's a great way to leverage Grow to Learn's grant dollars, and to build a donor base in your community to help take your school garden program to the next level. Read the full eligibility details and apply for funding on Grow to Learn's website by October 27th, 2017. Once approved for match funding, you can begin your ioby campaign anytime. We recommend fundraising either in November/December 2017, or before spring break in 2018, but you must close out your campaign by June 1st, 2018 at absolute latest. Learn the basics about ioby on our general FAQ page, read more about how match funding on ioby works on our match FAQ page, or join us for Crowdfunding for Communities, our monthly introductory webinar that covers crowdfunding basics and includes time for Q&A with ioby staff. Campaigns below have the opportunity to win up to $2,000 ive to a campaign below Check out these past Grow to Learn campaigns for inspiration! The Neighborhood School/Star Academy Third Street School Garden Reconstruction: Plants and More! We are currently in the materials and construction phase. 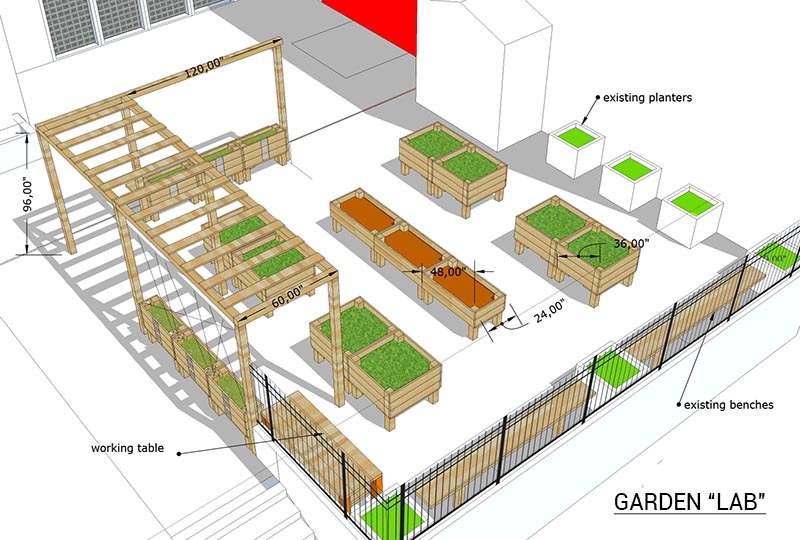 We will build the garden beds to implement the design of the The Third Street School Garden. We will then need soil and plants to complete the garden project. This outdoor classroom project will help engage more students in the garden. Help BUGS bring the garden indoors! We want to create an outdoor classroom for students, teachers and parents to work together to maintain and develop. We want to create an outdoor classroom curricular area by designing a more accessible garden for our students with disabilities, an outdoor art class, a movement area and a science classroom. Our collaborative effort between schools to improve academic and social development and to inspire environmental stewardship. The two schools continue to create intimate connections as one community. 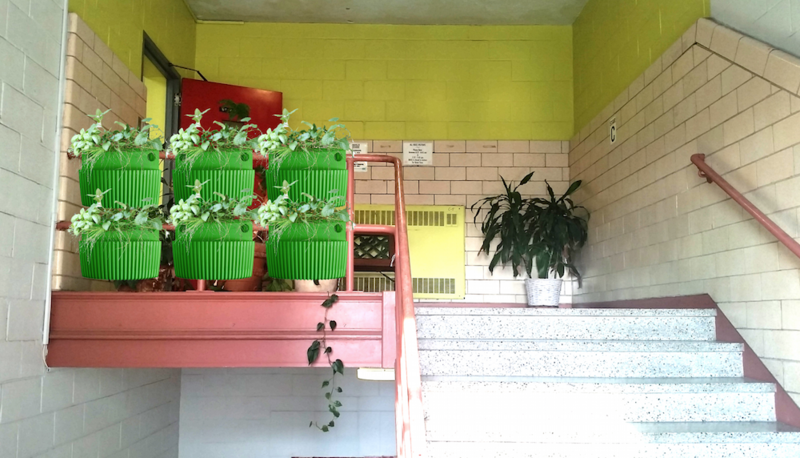 Grow to Learn’s mission is to get a garden in every public school in NYC. We work with schools to ensure that gardens are sustainable teaching resources in the long term, responsive to each individual community’s vision and needs, and transformative for student learning in the cafeteria, classroom, and beyond. New York City schools have a big and important job. We need them to be places of learning, helping to prepare our children to be a next generation of productive and positive citizens. We also need schools to be healthy spaces, concerned with what our kids eat and how they are active. We need them to be connected to our families and communities, helping to bring together diverse groups of people around one central mission of student development. We need them to support our students to learn how to be friends and collaborators, to empathize with others, to be good leaders, to make contributions. 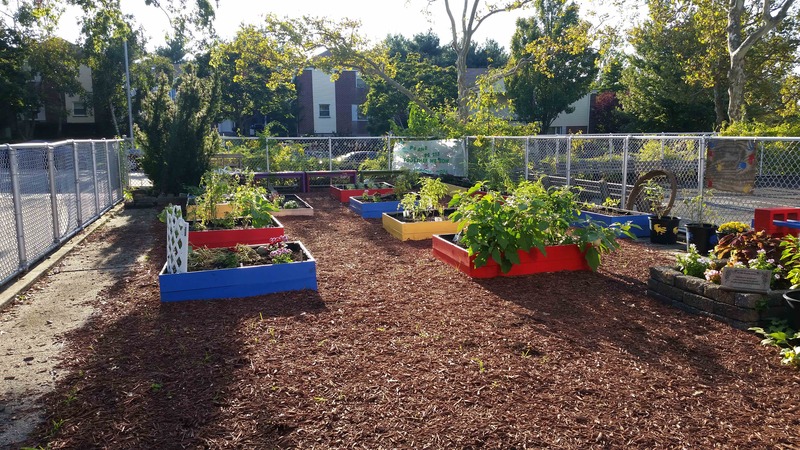 For these reasons and many more, we believe that school gardens can be incredible tools for schools looking to develop the kind of holistic programming and real world connections they need to meet the varied needs of their students. 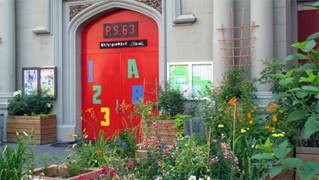 ioby helps neighbors grow and implement great ideas one block at a time. We believe it should be easy to make meaningful change “in our backyards” - the positive opposite of NIMBY. Neighbors nationwide have raised over 3 million dollars in citizen philanthropy on ioby for projects that make their schools and communities healthier, greener, safer, and more vibrant. When you post project on ioby you can collect tax deductible donations, find new donors and volunteers, and receive one-on-one fundraising coaching. Need to raise cash for a great idea that improves YOUR school or community? Get started anytime at ioby.org/idea.